It’s time to pack your bags and head to the airport for your family vacation. With all of the necessary stuff you’re bringing along on your trip, do you really want to bring a large carbon footprint? At home, you probably have routines that make an eco-friendly lifestyle easy, but did you know that you can keep your green habits while on vacation, too? These simple green vacation tips will help your family have a great time while still protecting the Earth! Winter doesn’t necessarily mean snow and ice for everyone. But it often does leave us in the doldrums once the holiday season ends. Then Spring comes along, cheery and bright, to lift us right out of that slump. 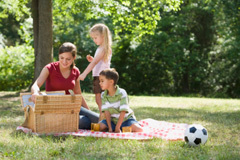 Now is the perfect time to start planning some fun Springtime family activities to celebrate the change of season. It’s that time again to say goodbye to winter and to usher in the warmer weather with a good spring cleaning. If you have, however, been wanting to create a more environmentally friendly home, spring cleaning provides the perfect opportunity to get on track with your green-living goals. Here are some green tips for spring you may want to try out this year. 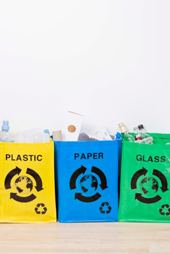 Having a recycling plan in place at your home and encouraging your place of work to participate are great ways to help make the world a greener place. But it’s only a small part of a much bigger effort that’s needed to really influence positive change. 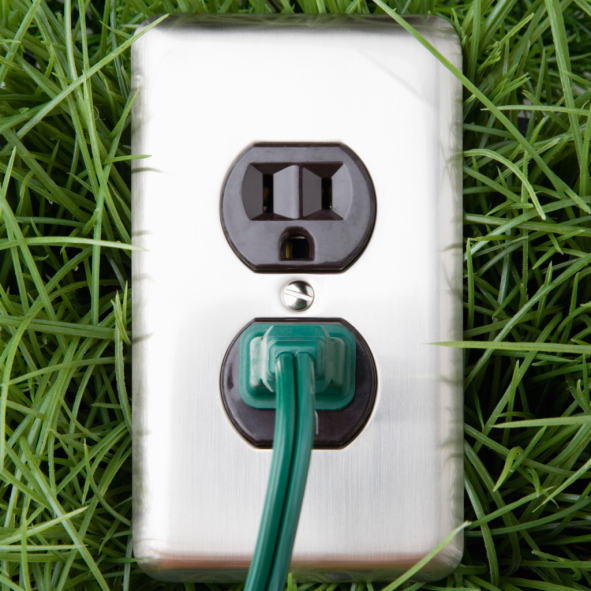 Investing in green technologies for your home is doable, and affordable. Here are a few living green tips to help make your home the greenest on the block. Practically every home these days has – and needs – a computer. They’ve become ubiquitous in a way that makes us wonder how we ever got along without them before. But they also consume energy, and energy consumption leads to higher amounts of carbon emission. As a first step, always be sure to power down your computer when it’s not in use. Set your computer for maximum energy efficiency by setting it to go into power saving sleep mode after a certain amount of time. You can also buy energy efficient accessories like solar powered chargers for your laptop, wireless mouse, and mp3 player.